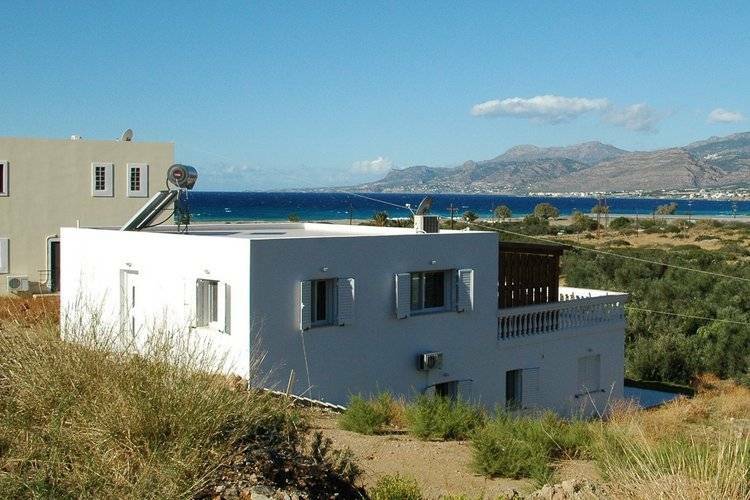 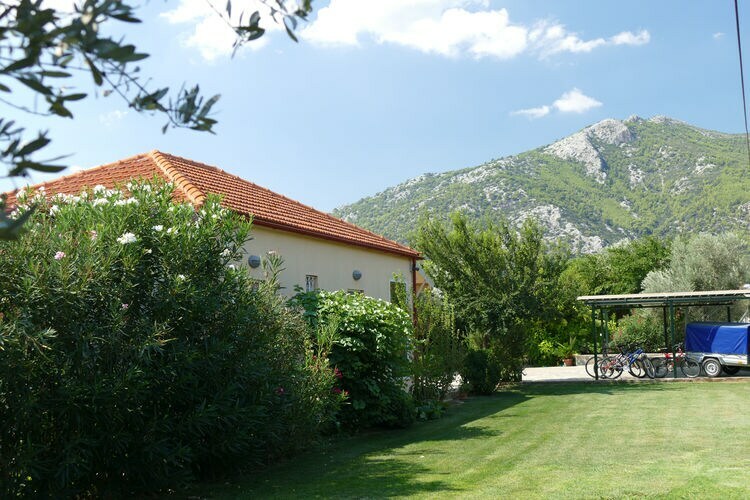 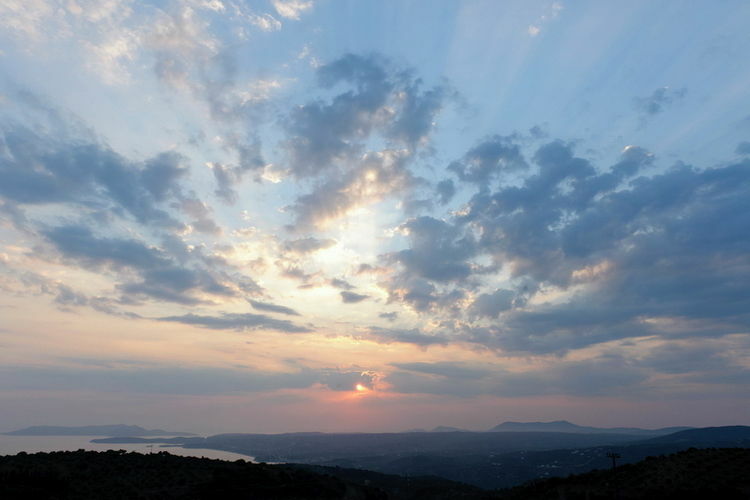 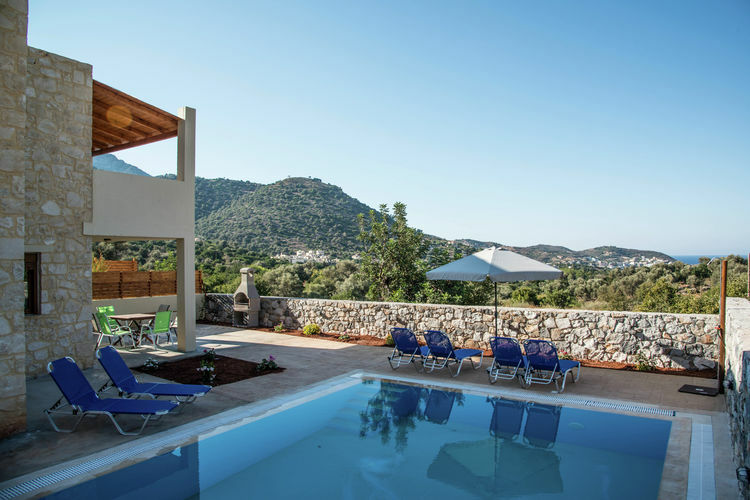 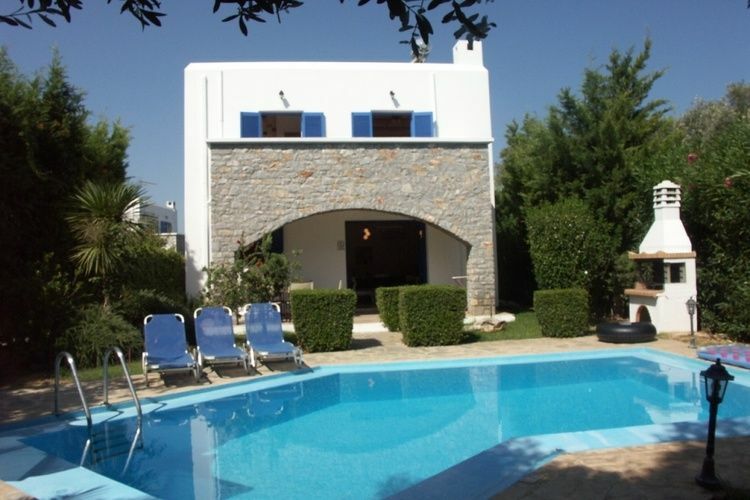 3 Bedrooms Greece Holiday Rentals Vacations in Cottages Chalets Apartments Villas Online Bookings. 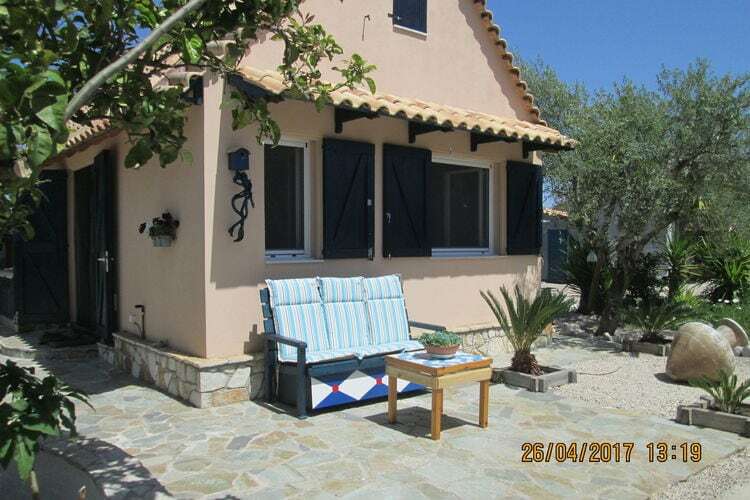 There are 83 Holiday Homes with 3 Bedrooms in Greece - to see the other holiday homes please use the page selector. 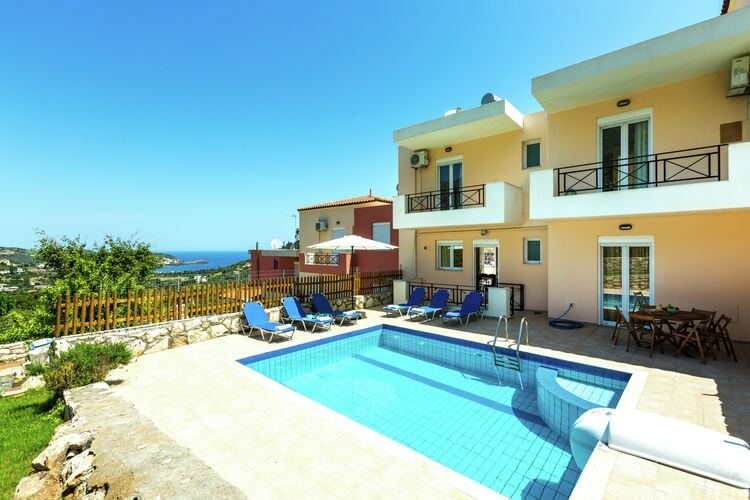 Beautiful villa with pool near the beach. 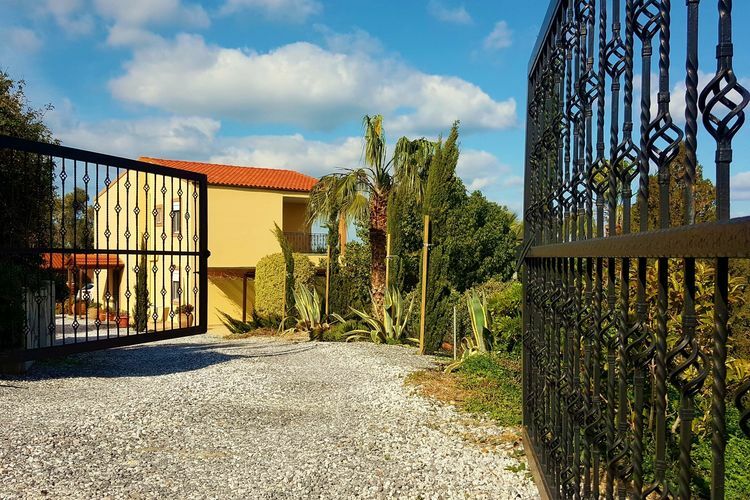 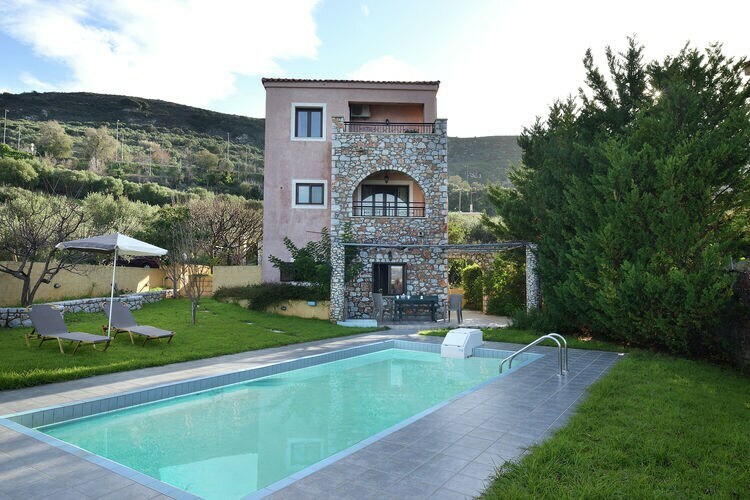 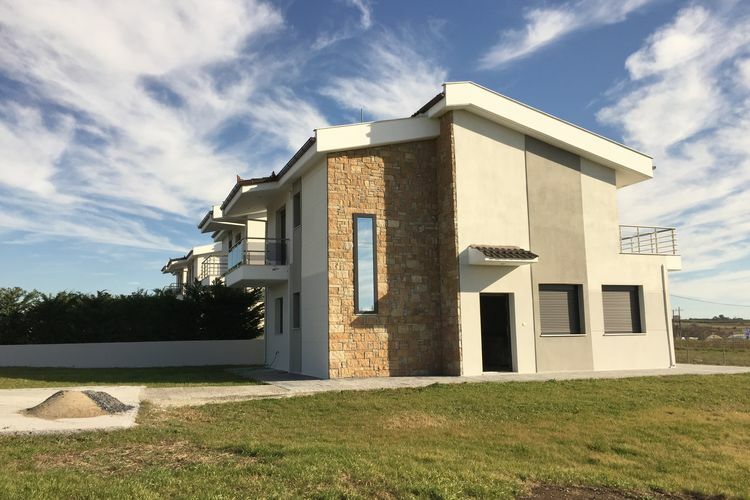 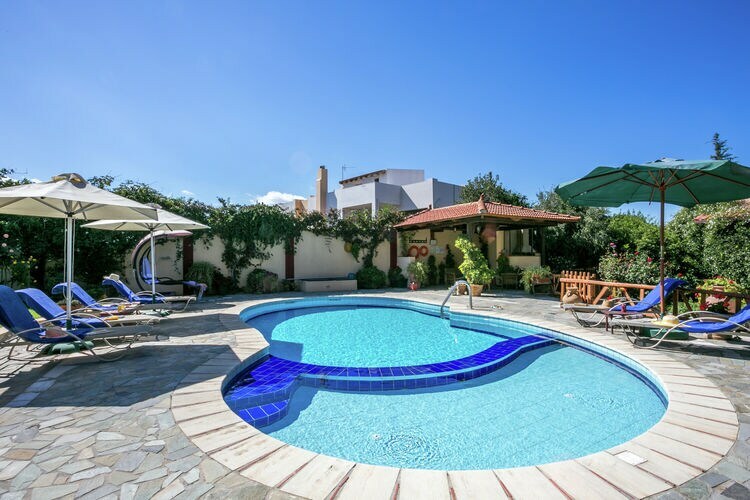 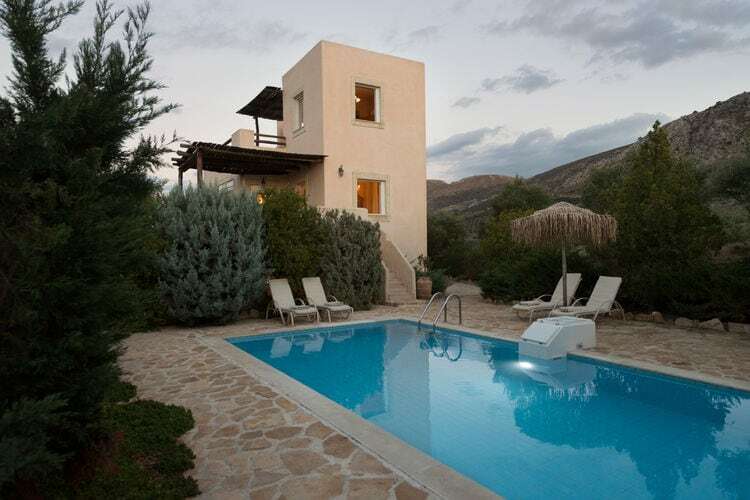 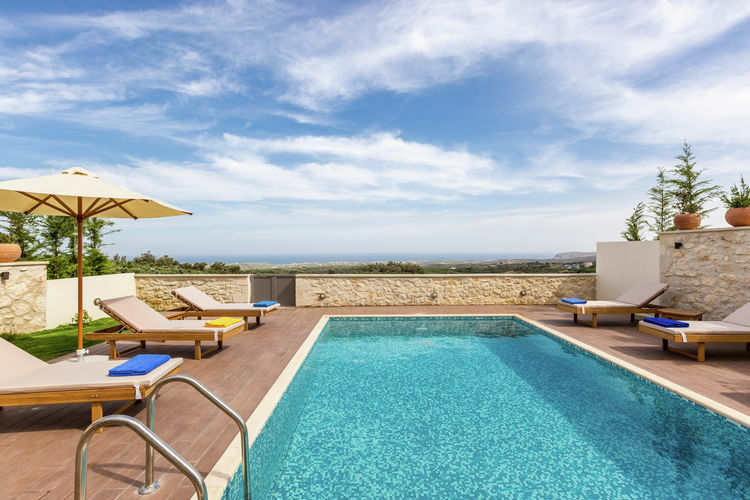 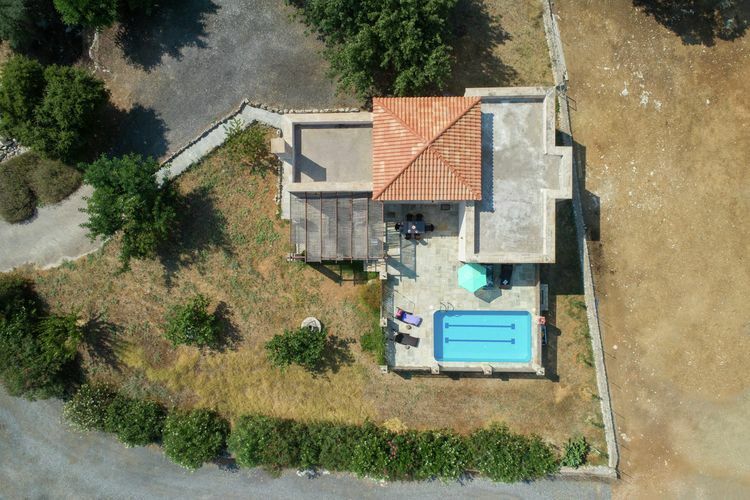 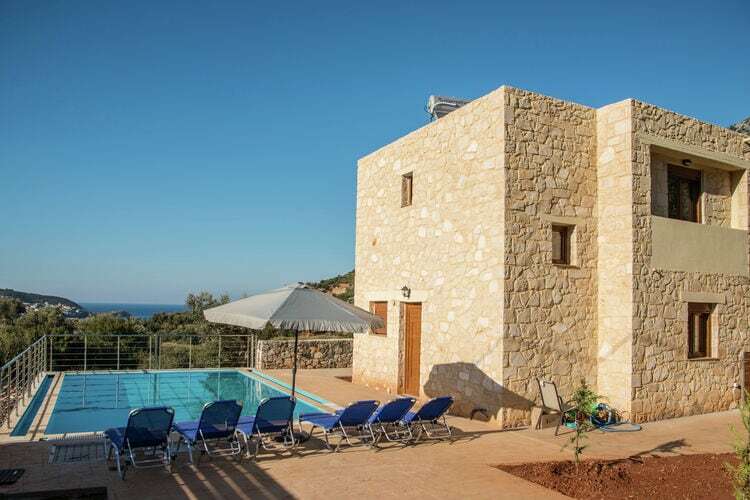 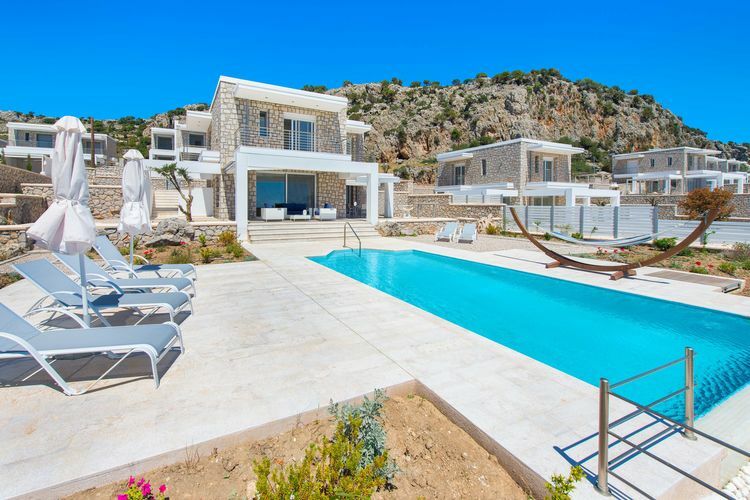 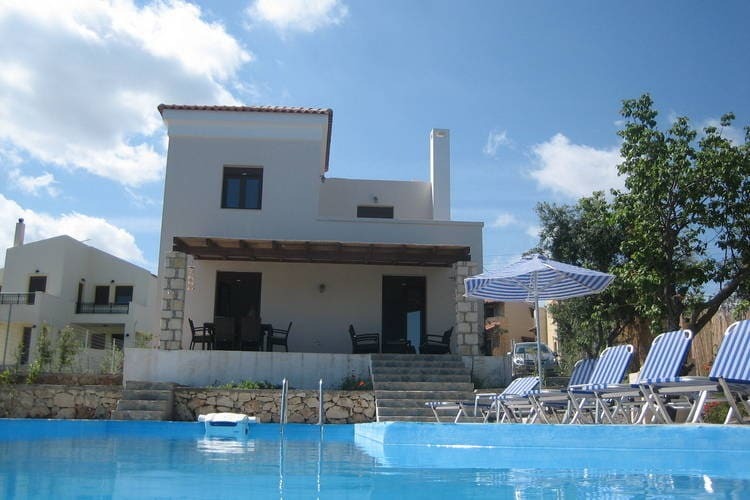 Luxurious detached villa with private swimming pool on the Greek Peloponnese peninsula.